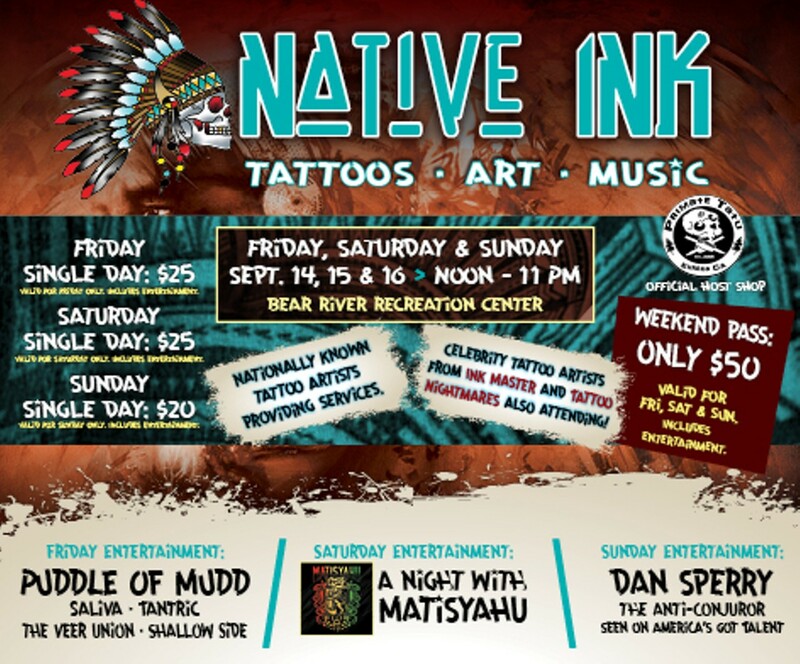 Get tattooed on the spot by world renowned artists. 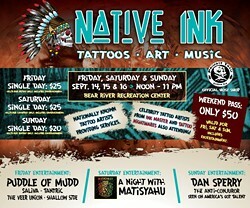 Plus tattoo contests, food and drinks and live entertainment including Puddle of Mudd and Matisyahu. All ages.